One in three homes in Sydney will become attacked by termites according to the CSRIO, which has caused millions of dollars of damage. Not even steel framed house are safe! If you would like to organise an inspection with one of our experienced property inspectors, simply give us a call today on 0417 251 911 or email bruce@a1pestcontrol.com.au for free advice. New! Free RP data report for every paid inspection! OPEN 6 DAYS A WEEK WITH NEXT DAY SERVICE. YOUR REPORT EMAILED TO YOU WITHIN 12 HOURS / 24 HOURS OF THE INSPECTION. 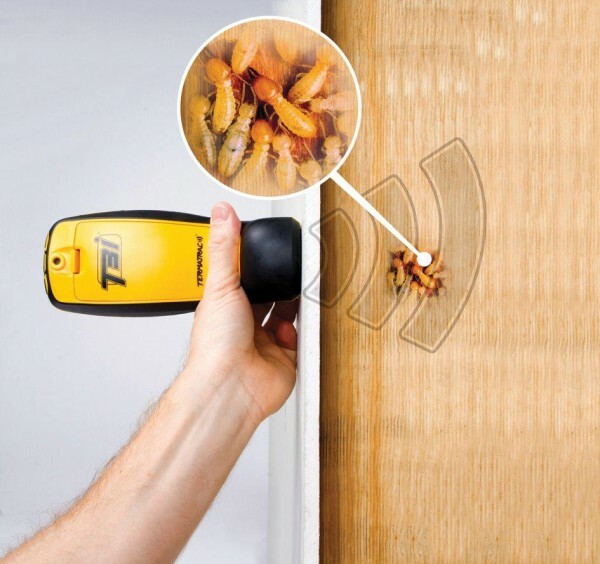 According to the Australian Standard 3660, you must have at least annual pest inspections to reduce the risk of termite damage. Contact us TODAY on 0417 251 911 or email bruce@a1pestcontrol.com.au for further information.